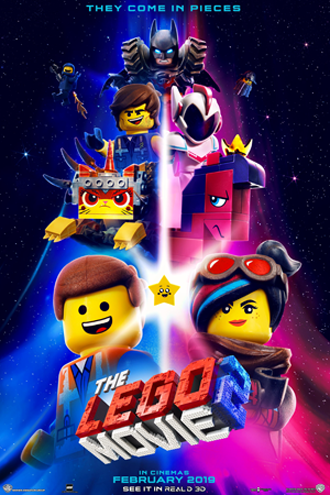 Everything is not so awesome when we rejoin Emmet, Lucy, Batman and friends in this blocktastic sequel. Strange invaders from DUPLO are troubling Bricksburg, and when Lucy is snatched by an alien menace, the rest of the team must use all their master building skills to get her back. Written by Phil Lord and Christopher Miller, this sequel is as obsessively packed with jokes as you’d expect and features a perfect voice cast, including Chris Pratt, Elizabeth Banks, Tiffany Haddish and Will Arnett.